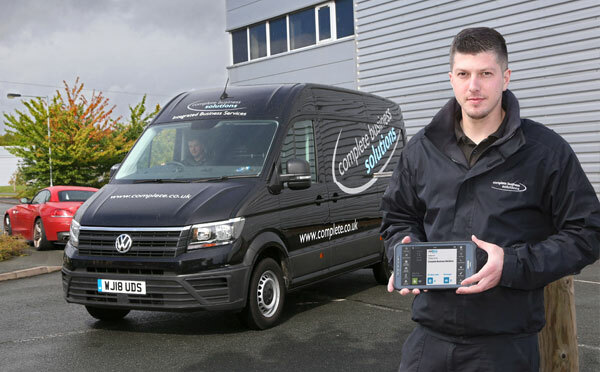 The Wakefield-headquartered company, which has 20 branches nationwide and operates a fleet of 150 vehicles, is equipping its drivers, installers and technical service engineers with mobile devices running a series of apps to completely replace paperwork. The mobile apps are part of JobWatch, the multi-award winning innovation from Leeds-based BigChange. The first phase of implementation includes electronic proof of delivery (POD) with a sign-on-glass app that connects in real time to Complete Business Solutions’ accounts system, part of their own ERP system called Horizon. This integration means that customers now receive an immediate confirmation of delivery and allows invoices to be raised straight away. Through JobWatch, deliveries are planned and scheduled, with drivers receiving their delivery schedule on their smartphones. Vehicles are also equipped with BigChange satellite trackers giving customer services a live view of vehicle locations and expected delivery times; information that will soon be provided to customers through text or email ETA alerts. The company is also using JobWatch apps for vehicle checks by drivers, allowing instant electronic reporting for improved compliance management and in the case of defects, easier maintenance scheduling. Electronic worksheets have been developed for use by installers that will include time and location stamped photographs of installations, and also worksheets and test reports for mobile engineers servicing office equipment. 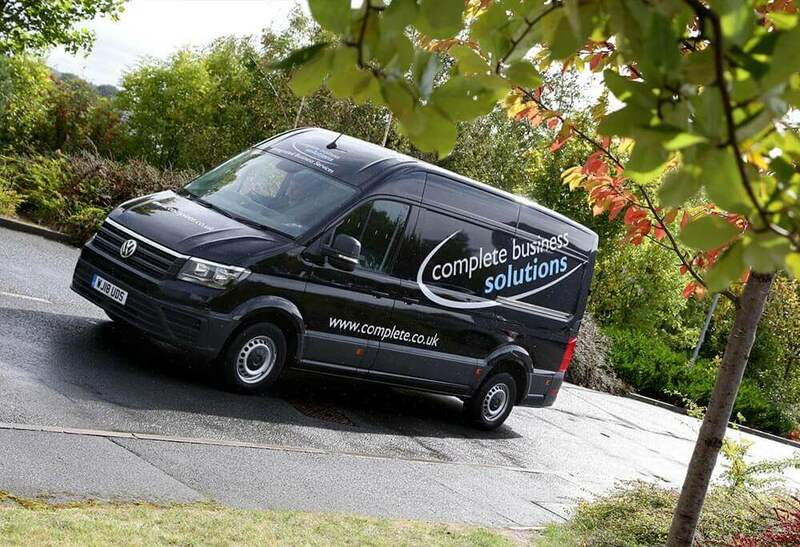 Complete Business Solutions is a unique business offering virtually everything a business needs to operate, from one single supplier, from chairs to photocopiers, to vending machines and paper clips, as well as company stationery and print. Complete has 16 in house specialist divisions with real expertise in each one, and end to end control.